What do we know and what do we do when it comes to this disease? Dementia is a terminal illness and not a natural part of ageing. 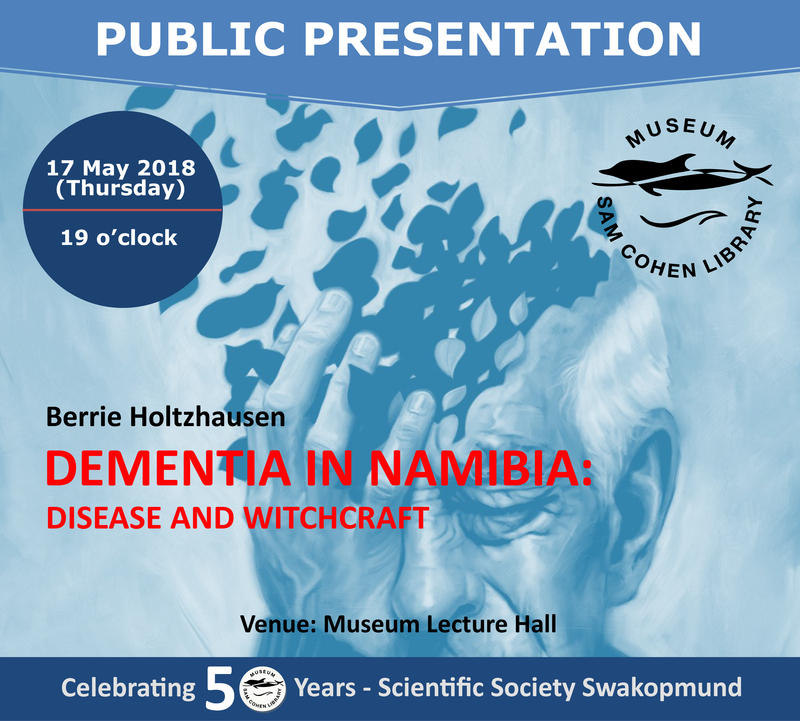 In Africa the prevalence of the diseases that cause dementia differs from the West. 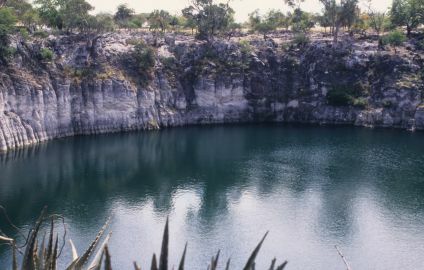 Namibia’s Lake Otjikoto – “Africa’s cursed lake of gold” – is featured in the documentary of Travel Channel’s “Expedition Unknown”. Theo Schoeman, who was part of the expedition team, will give short introduction in German to this English documentary. Horst Kleinschmidt presents the split history of the Schmelen-Kleinschmidt family over the past 200 years. 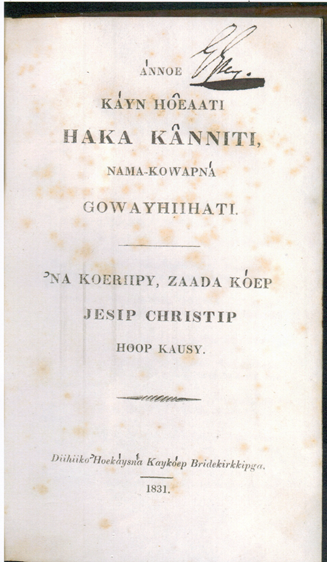 The missionary Kleinschmidt married a Nama wife. The presentation will be in German. We would like to invite you to an Open Day at the Namib Botanical Gardens (NBG) just outside of Swakopmund for a brief introduction to the project and a guided tour around the thematic areas of this relocation site for rescued endemic Namib desert flora. (office@scientificsocietyswakopmund.com or Tel. : 064-402 695). 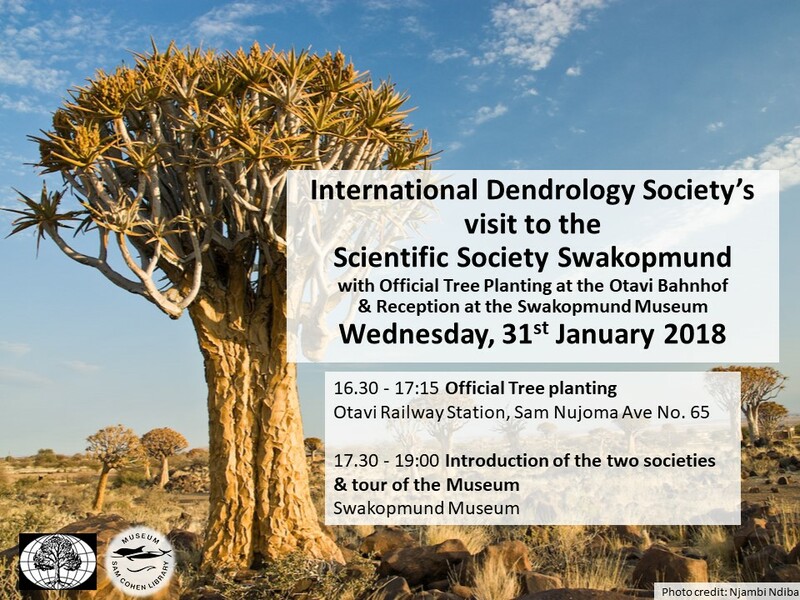 The International Dendrology Society will visit the Scientific Society Swakopmund and plant a tree at the Otavi Railway Station before having a reception at the Museum with introductions and a guided tour of the Museum (booking required). 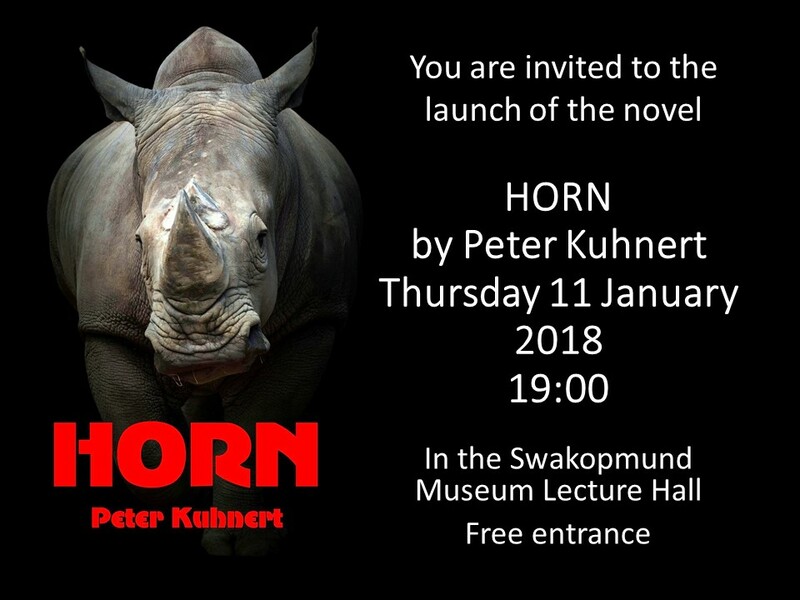 HORN is a fast-moving novel about the scourge of rhino poaching in the Kruger National Park. Vietnamese syndicates are enticing poor African locals to risk their lives for a few dollars, while they make millions. The South African Government appoints an outsider to head the Anti-poaching unit. 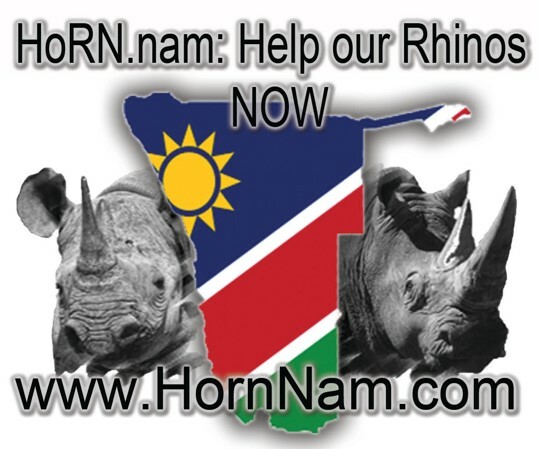 The HORN holds a powerful lure for the anti-poaching unit, the syndicates, a London journalist, a Hong Kong society lady, and an Interpol agent. 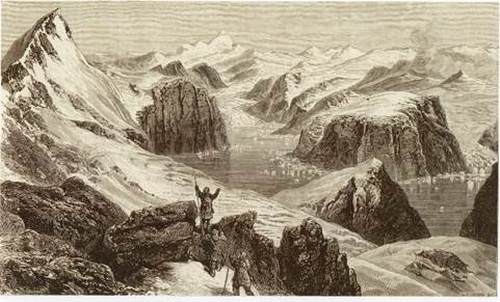 All are chasing the HORN on the living beast or as a powdered placebo. 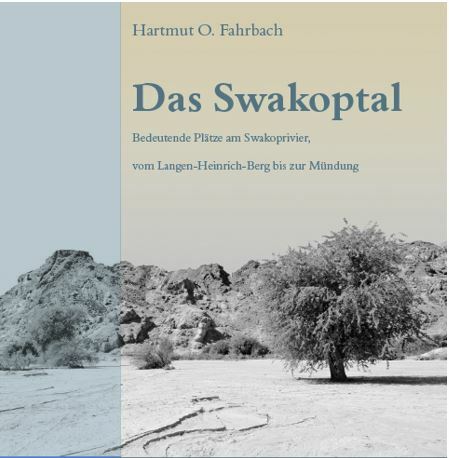 Mr Hartmut O. Fahrbach will present his revised book about the Swakopriver as from the Langer-Heinrich Mountain to the Swakopriver mouth. Afterwards a short film by Immo Böhlke “Spuren im Lehm” (tracks in silt) will be shown. Both will be in German. 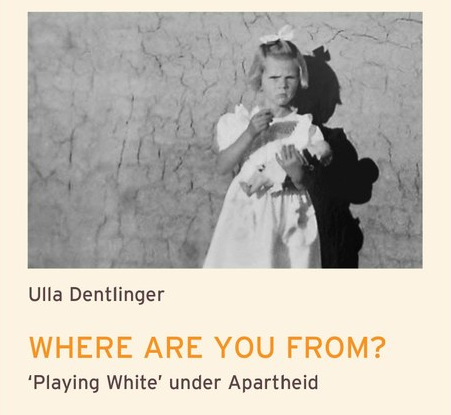 The book will be for sale at a reduced rate after the screening of the film.